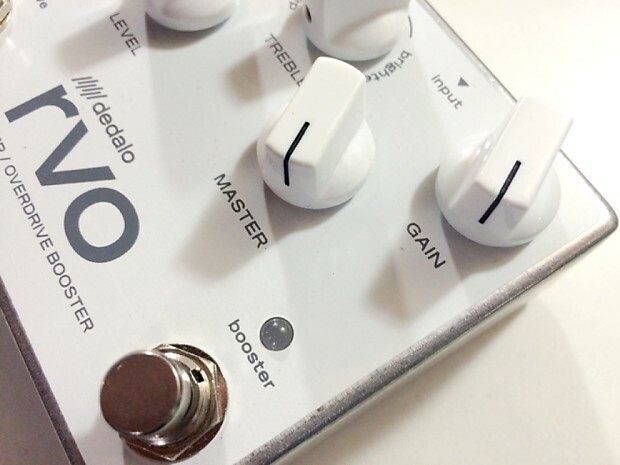 Thanks to a careful combination of MOSFET stages, and the independent booster with input and master gain, the Revolver will give you that classic rock and roll tone, with perfect versatility for rhythm guitar, leads and riffs in just one pedal.
" 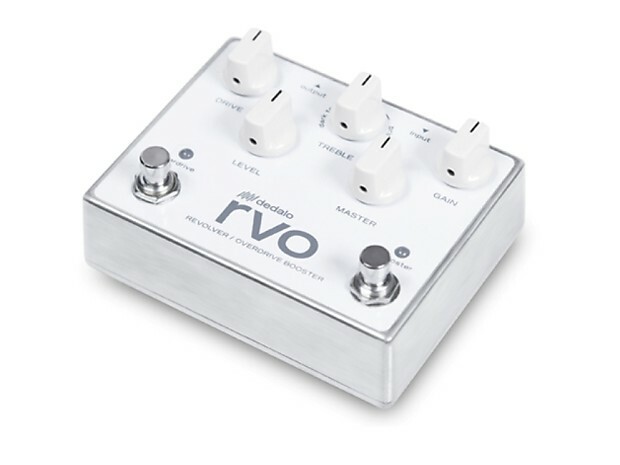 The Revolver RVO-3 is both and overdrive and a boost, working excellently on their own, and sounding just phenomenal when in tandem..." from the review on Pedaloftheday.com. Check their video! Ships from our factory in Argentina. - Listing price includes international tracked shipping.